Gorgeous two bedroom, two bath condo on one level. 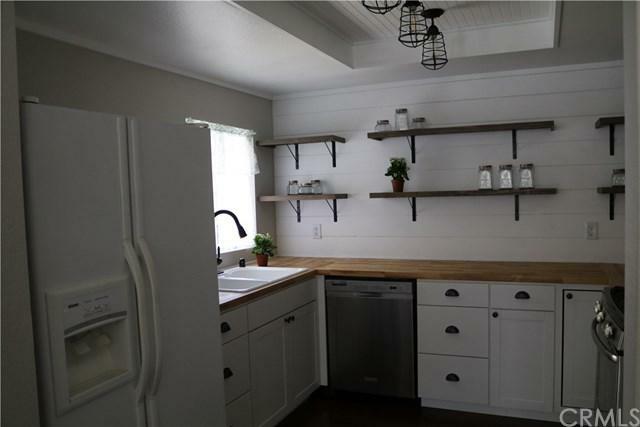 This home features a brand new kitchen with new cabinets, stainless steel appliances, butcher block counter tops and new paint. This lovely home is in move in, turnkey condition with new paint, new carpet in the bedrooms, wood laminate flooring and a fireplace in the living room. 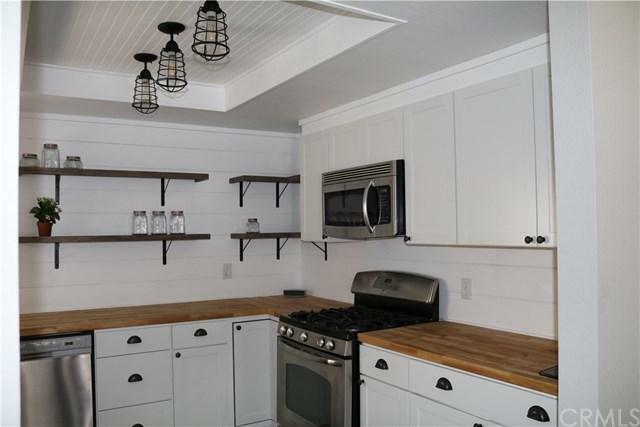 This home also features an indoor laundry, one car garage plus the refrigerator is included. 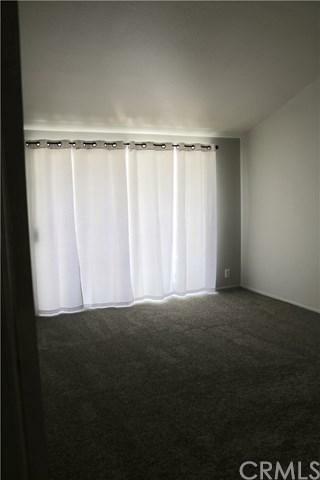 This is great complex, walk to the park, walk to the elementary school, Lakeside high school is five minutes away, restaurants and shopping are two minutes away,. The Ortega hwy and 15 freeway are a few minutes drive as well as the outlet mall, Costco and the new Walmart that is coming soon. Sold by Stacey Torres of Compass.